GIMP is a very popular graphic program, and though not as popular as Photoshop, there are a good many designers who use it as their first choice. While it has some universal features shared by many other graphic programs, as we discussed in the Linux Design Tools: High-end Design on a Low-end Budget? article, it comes with many differences as well. One of the most notable differences between GIMP and Photoshop is the variations in their GUIs. These differences go beyond pure cosmetics. I know how frustrating it can be when you can’t seem to accomplish a basic task with GIMP, that’s always been a breeze in Photoshop. That’s why I’ve compiled this list: to get you over that ‘frustration hump’ and into making cool stuff sooner. While you can’t expect every Photoshop operation to have a GIMP equivalent, almost all the common operations do. 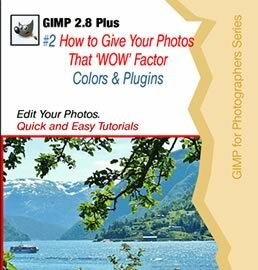 The purpose of this article is to not just to help you learn GIMP, but also to show you just what it is capable of producing. 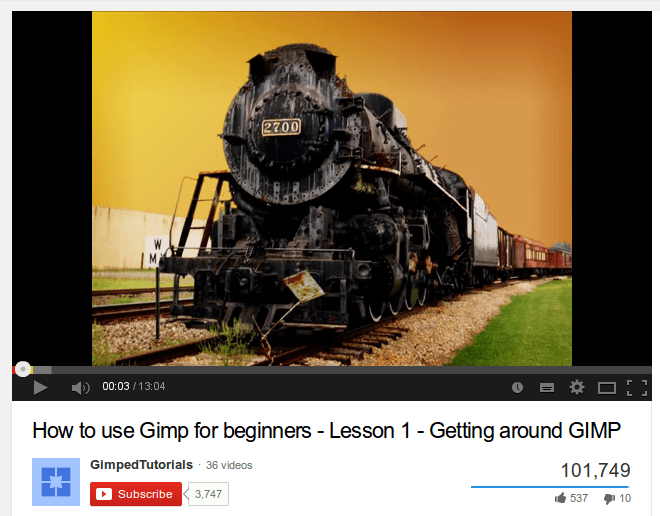 There is certainly no shortage of GIMP tutorials, and even some of the less up-to-date tutorials often still offer value. The article is divided into sections — from rawest newbie through to more advanced users. Though this is at least partly subjective, it should give you a good progression. 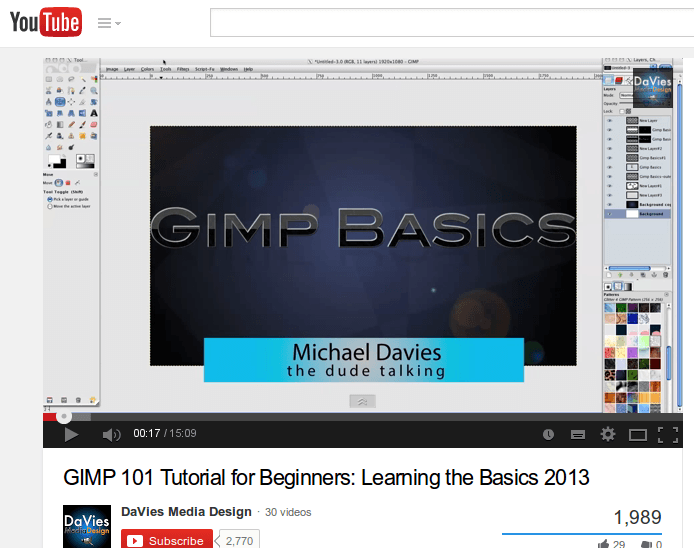 The next general tutorial on the list is ideal for helping you quickly find your way around the GIMP interface. Once more, it’s a video tutorial, and is part of a whole series covering basic GIMP tools, layers, and techniques. The tutorial itself isn’t very long (about 13 minutes), but if you want to watch all the tutorials in the series, you will need a couple of hours or so. If you prefer reading books to watching video — perhaps you’re a kindle fan — this little ebook about GIMP might be your best choice. 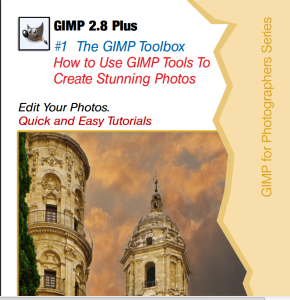 It’s targeted primarily at photographers, but covers the GIMP toolset nicely, so works as an excellent general introduction to GIMP. Most of the tutorials in the previous section are for beginners, but since they are general tutorials, let’s now move to tutorials for beginners that cover a particular task only. Colors are key to any design and so is the skill how to mix them. 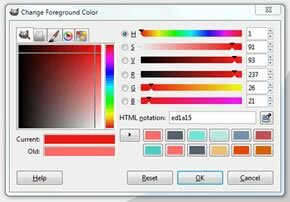 If you want to learn how to mix colors in GIMP, check this. You might be thinking that mixing colors is so easy there is no need to have a tutorial about but even experienced users will have what to learn from the tutorial. Cutting a small image out of a larger one is a ‘bread-and-butter’ function in any modern graphics editor and GIMP is no exception — this video teaches you the GIMP way to do it. 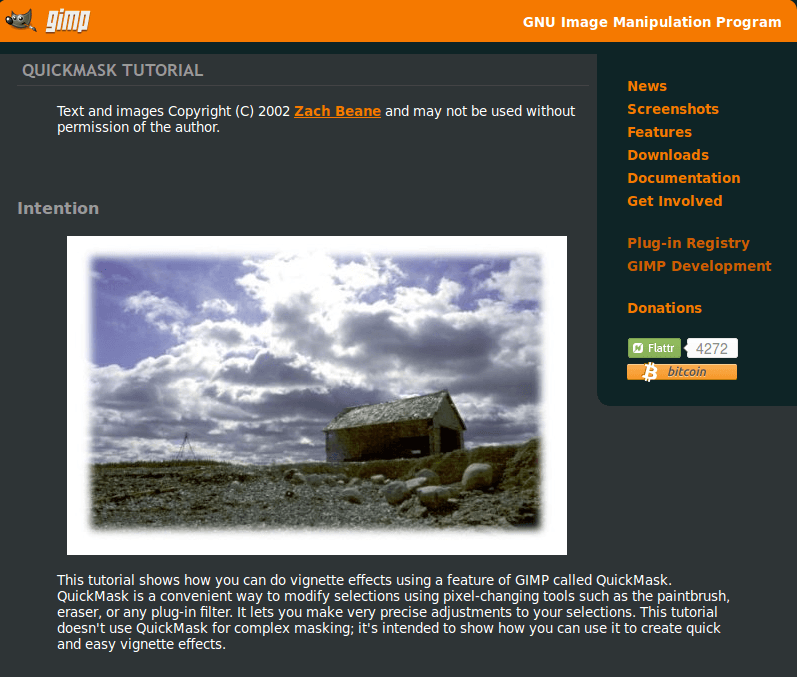 QuickMask is one of the nice features in GIMP, with a familiar analog in Photoshop. Here is a tutorial to teach you how to use it to achieve a vintage effect. Of course, you can use QuickMasks for much more than this. 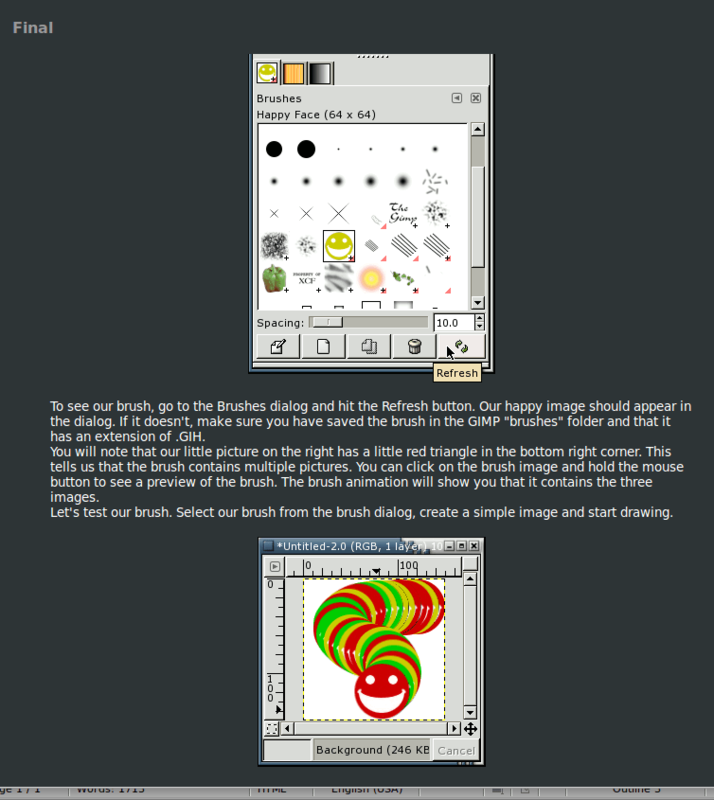 This tutorial is an oldie, but GIMP functionality hasn’t changed in this area. 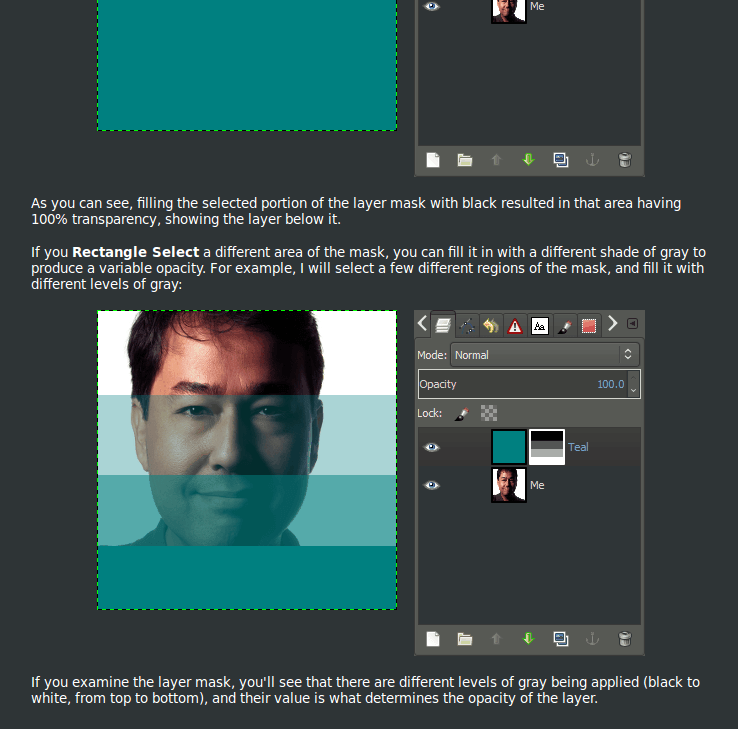 Layers and layer masks are also a core concept in GIMP. Don’t worry, if you haven’t heard of them – this layer masks tutorial explains everything you need to know. The basic idea of layers is easy to grasp but if you want to go a bit beyond it, this ebook is a great read. It covers layers, operations with layers, layer masks, etc. Some of the stuff in it is a little advanced, but if you need a solid intro to layers, this one is also OK.
Vectors paths are another key concept in GIMP. Here are two tutorials about paths – one about Bezier selections and one about drawing shapes. Both tutorials are short and sweet — just a few minutes each to read and try. In GIMP filters are an institution. You can do so many things with them! 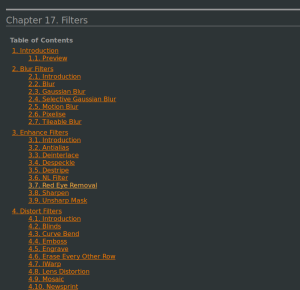 However, when you are a GIMP newbie, this array of filters might seem hard to conquer. 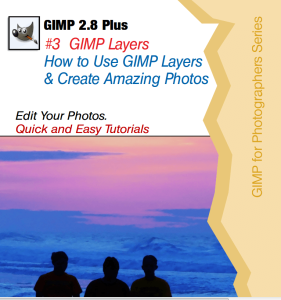 In such cases, a good tutorial about GIMP filters, for instance this one, can help a lot. To be precise, this tutorial is different from the others – it’s actual GIMP ‘documentation’ but since it is the most comprehensive documentation on filters, it’s a ‘must-read’. The document lists all filters by group (blur, enhance, distort, light and shadow, noise, edge-detect, artistic, etc. ), so no matter which filter you want to look up, it’s there. Obviously, this is no quick read at all – there is so much to read here but you don’t have to read it from start to finish. 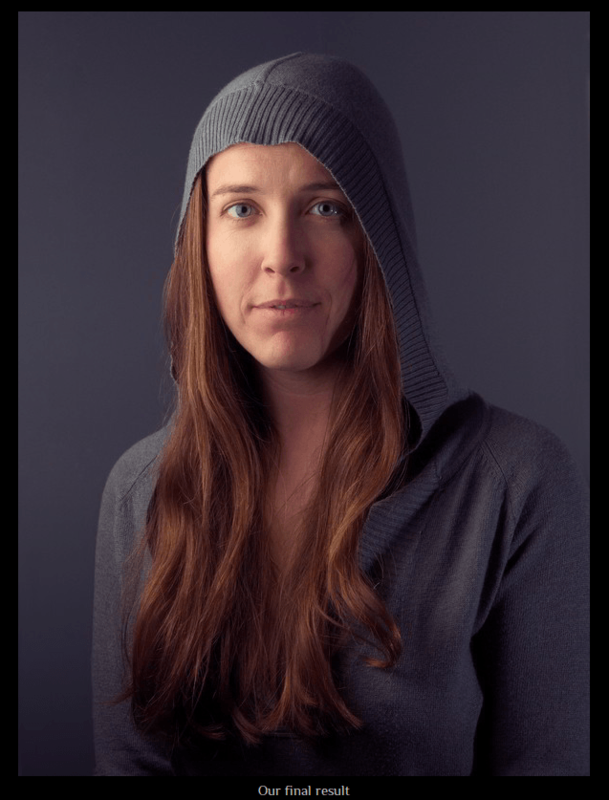 Working with shade and lightning is another fundamental skill for designers and photographers. 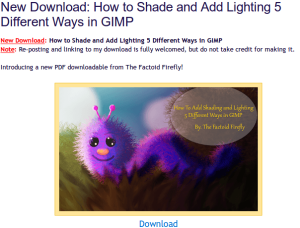 This tutorial provides five ways to use shade and lightning in GIMP. This last section contains the most difficult but probably the most interesting stuff – advanced tutorials. I could have included literally dozens of other tutorials, but since many focus on a hyper-specific tasks, we’ve stuck with the more commonly required skills. This is the third ebook in the series I’ve mentioned in the previous sections. In some ways, this one could go into the ‘Beginners’ section because it covers basic stuff, such as colors and plugins. However, since it also develops into some excellent advanced techniques along the way, I thought it say nicely here. I suspect even GIMP veterans will have what to learn from this book, so if you have a spare hour, give it a try it. 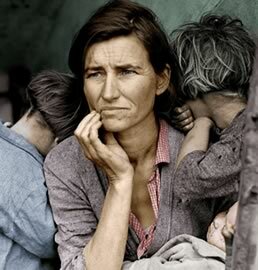 While most of us won’t need to colorize black and white photos on a daily basis, this tutorial demonstrates a raft of great techniques, including how to use masks, layers, and color tools. So even if you can’t imagine needing to colorize a picture, you’ll pick up some pretty cool tricks here. 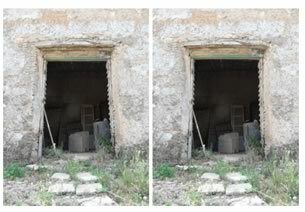 Photo retouching is another common task for GIMP users. This tutorial covers the whole process in great depth. Just a short clarification: Not all steps performed on the example image used in this tutorial were done in GIMP – some are performed in another open source graphics program (RawTherapee). However, for many images you won’t need these preliminary steps. Brushes have been a powerful and versatile component of Photoshop for a long time. Creating custom brushes in GIMP actually isn’t difficult, but I’ve included it in the ‘advanced tutorials section’ simply because it’s more likely to be required by more advanced users. Otherwise, the tutorial itself is short and easy. You might be surprised to find out the GIMP is not just for still graphics — it’s great for basic animation as well. While there are certainly other, more specialized open source options for more complex animation, GIMP is great for simple tasks. You will need the GAP module. After you get that, just follow the steps here and get animating. Cage Transform is a slick tool to help you correct (or create) perspective distortions. Ian Pullen has put together this thoughtful tutorial to walk you through the basics. 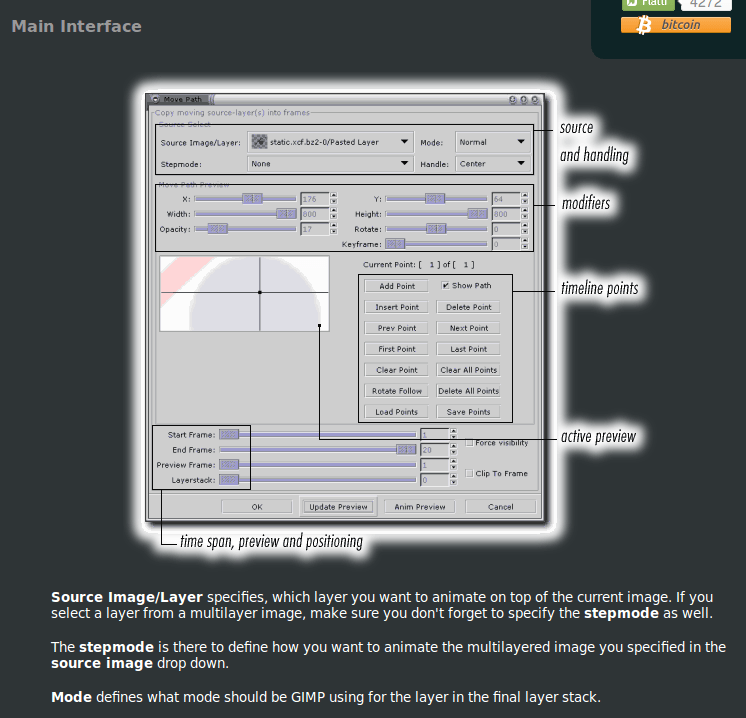 GIMP scripting is very powerful, but probably more than just another advanced GIMP topic. In reality, this falls closer to the realm of pure programming than classic visual design. However, I suspect that fact won’t be a negative to many in the SitePoint readership base. 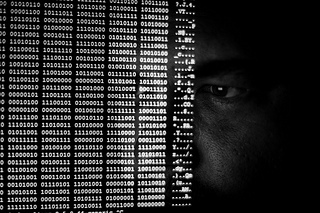 So, if you have some basic programming knowledge — Perl is particularly handy — then rocking some simple GIMP scripting shouldn’t be rocket science for you. 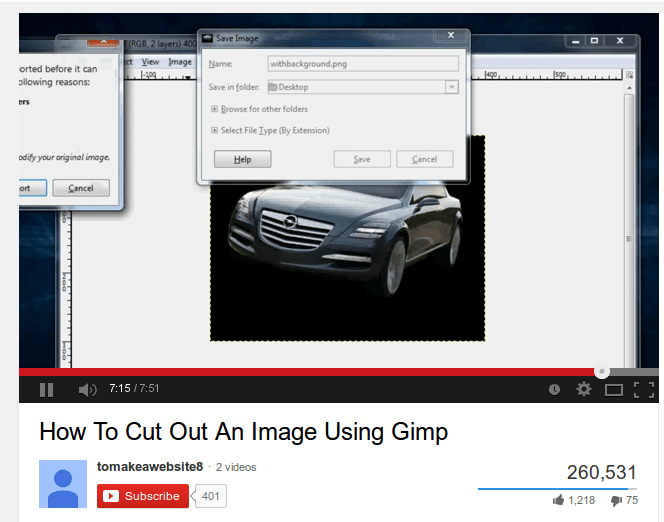 If you are looking for where to start, here is an introduction to GIMP scripting. 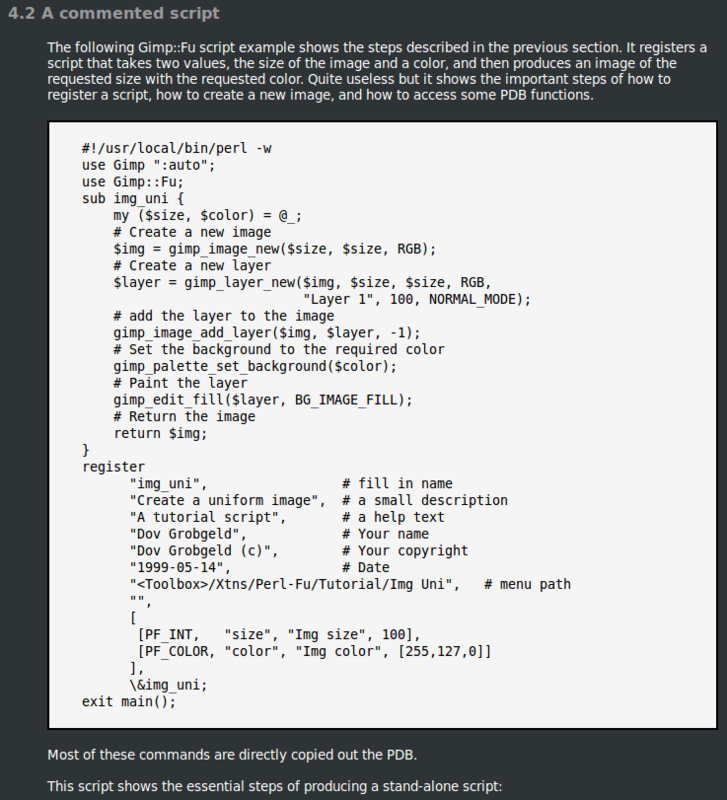 GIMP script borrows from Perl. This resource isn’t a tutorial per se, but a site devoted entirely to showcasing GIMP text effects, and how to achieve them. The text effects are organized in different categories – nature, metal, light, ice, glass, fire, 3D, abstract, simple, etc. I think these tutorials not only teach you GIMP, but also give you a fantastic overview of exactly what it can do. Of course, there are few limits to what you can accomplish with GIMP once you achieve mastery. I hope this list speed you along the journey.